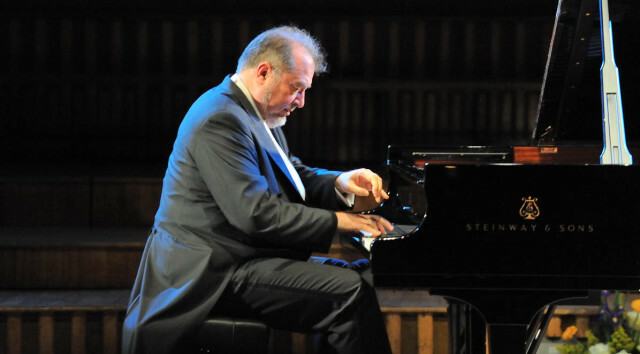 This week on Open Air Brevard, piano legend Garrick Ohlsson takes the stage to perform Brahms’ Piano Concerto No. 2. You may be asking, “Who is this Mr. Ohlsson, and why should I want to hear him play?” Fair question. 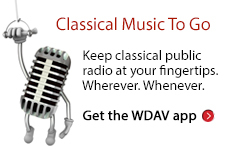 WDAV features a lot of talented pianists on its airwaves. But Garrick is more than your average piano player. He is a three-time international piano competition champion – this includes a gold medal win in the 8th annual Chopin Competition. Reviews from Ohlsson’s concerts have earned him nicknames such as “The Bear/Butterfly” and “The Thousand-Handed God of the Piano.” (Who wouldn’t want a nickname like that last one!). Even though it’s Brahms he’ll be conquering alongside the Brevard Music Center Orchestra this weekend, his nearly eighty-work repertoire is very Chopin heavy. 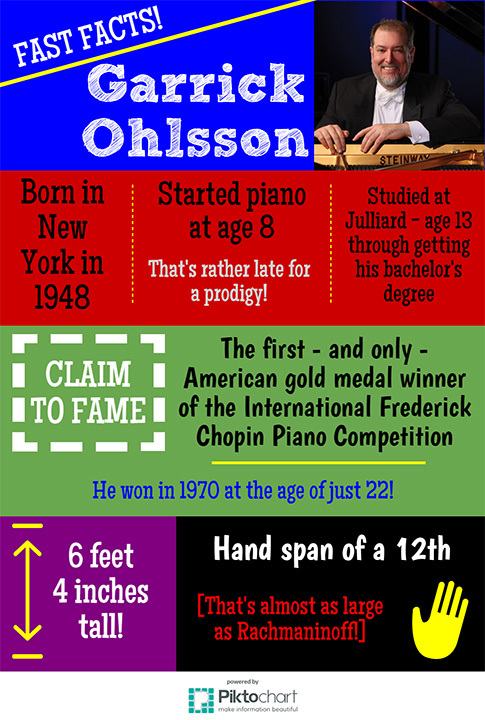 Learn more about Mr. Ohlsson below, and keep scrolling to hear him perform. There’s even an excerpt from his Chopin Competition appearance in 1970! Ohlsson performs after winning the Chopin Competition in 1970. Ohlsson returns to the Chopin Competition as a guest performer. Ohlsson’s career summed up by the pianist himself.